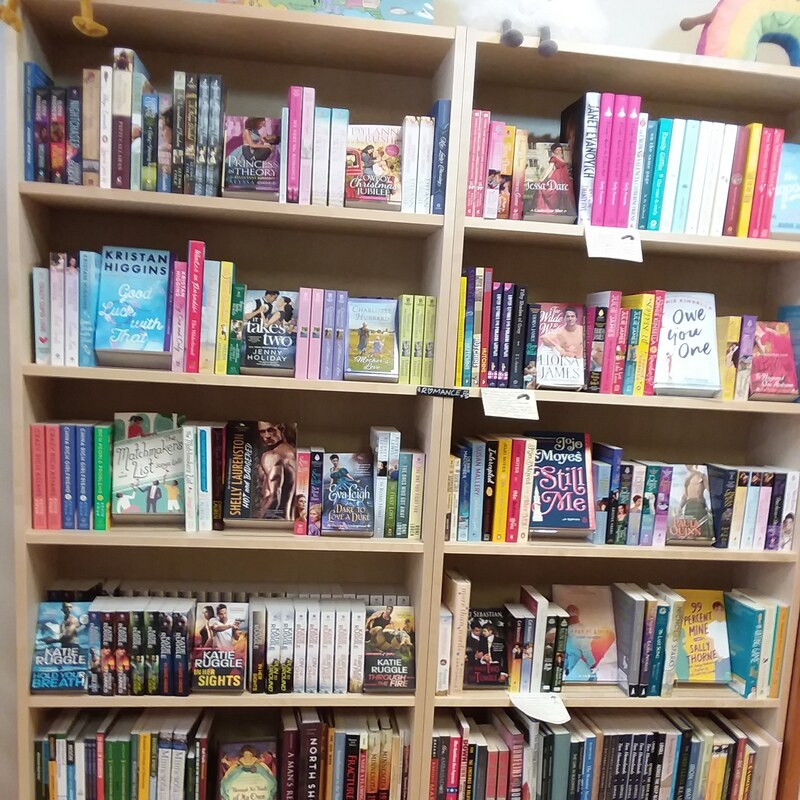 Content Bookstore invites you to help celebrate their new romance section! Join me, Elizabeth Hoyt, Charlotte Hubbard, and Dylann Crush at Content Bookstore, 314 Division Street South, Northfield, MN 55057 from 4pm-5:30pm on Saturday, April 6th, 2019. There will be a book signing, an author Q&A session, prizes, and more. Join us for this fun event! If you can’t make it, Content Bookstore can also ship you your personalized signed copy!